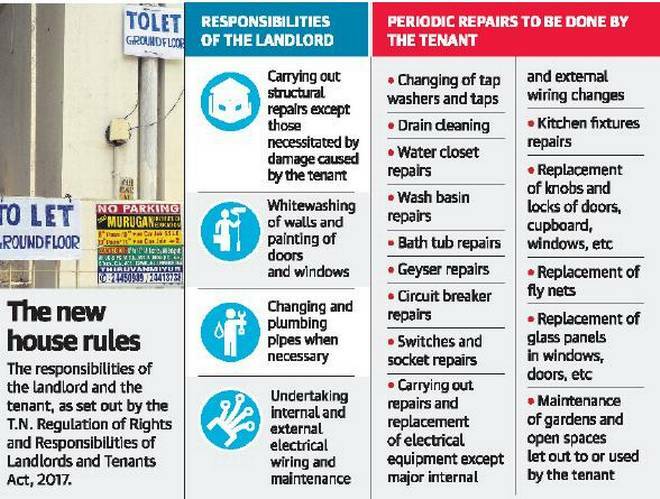 T​he Old Rent Control Act by name "Tamil Nadu Buildings (Lease and Rent Control) Act, 1960 (Tamil Nadu Act 18 of 1960)" was repealed. 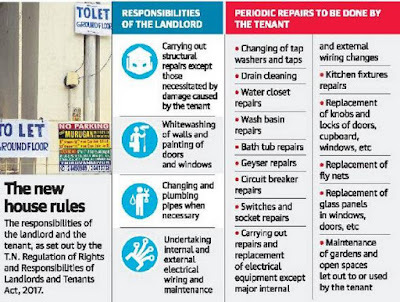 As per the New Act, under Section 4(1) the landlord and the tenant has to compulsorily enter into a Rent Agreement and it has to be submitted immediately to the Rent Authority who being a Deputy Collector appointed under Section 38 of new Act. 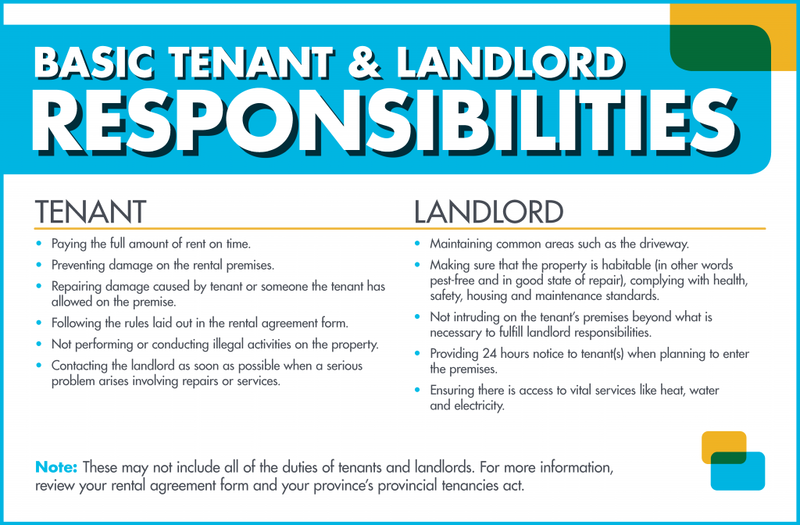 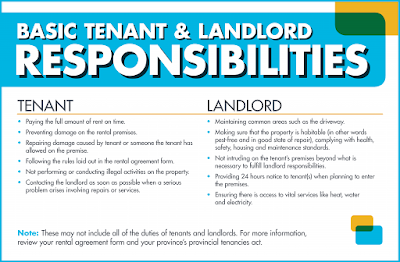 After receiving the information the Rent Authority has to give Registration Number for the Rent Agreement under Section 4(4) of the New Act. 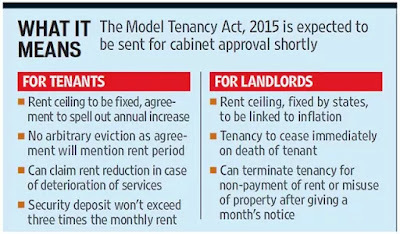 If the parties failed to submit such a Rent Agreement with the Rent Authority then the Rent Control Court will not taken their case on record as per Section 4(5) of New Act. 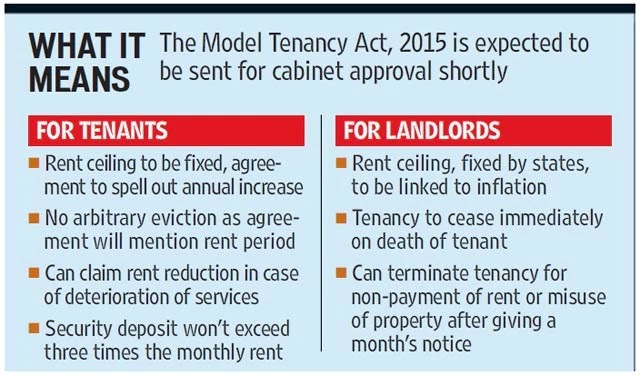 Under Section 4(6) of the New Act, within 15 days from the date of allotment of Registration Number to the Rent Agreement the Rent Authority has to upload the details of the tenancy and the Registration Number in the Website.